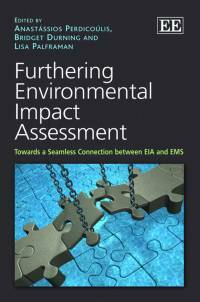 ‘Furthering environmental impact assessment: towards a seamless connection between EIA and EMS’ is the first book to examine the link between environmental impact assessments (EIA) and environmental management systems (EMS). Co-edited by researcher Lisa Palframan from the University of Hertfordshire’s School of Life and Medical Sciences and being launched today at the Portuguese Environment Agency (APA) in Lisbon, the new book gets to the heart of effective practice, by examining the theory of how they should interact and delving into real-life examples. Aimed at helping environmental professionals, academics and students all over the world, the book shows how companies are making the best use of the environmental tools that they have available – those which save them time and money. 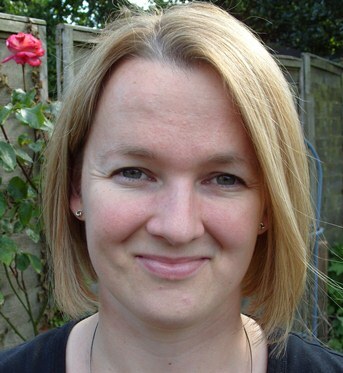 Environmental professionals in consultancies, contractors and large developers will gain a better understanding of how to manage environmental risk during the design, consenting, construction and operation of major new development projects.